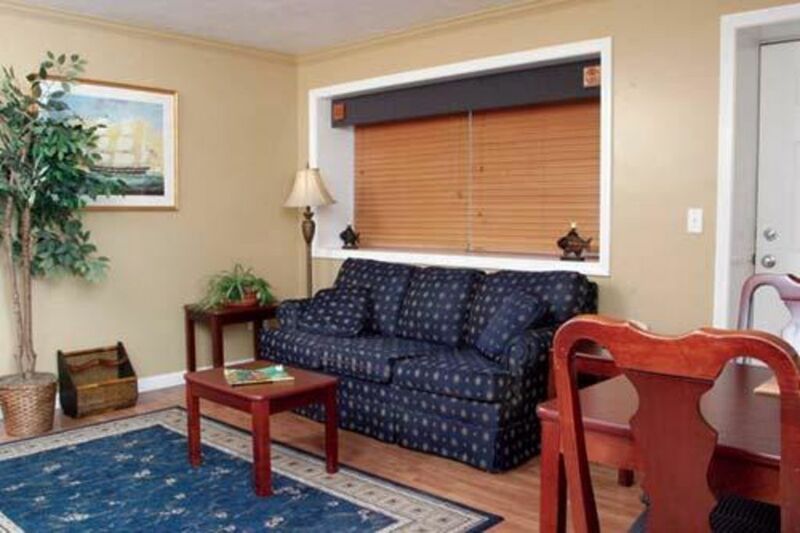 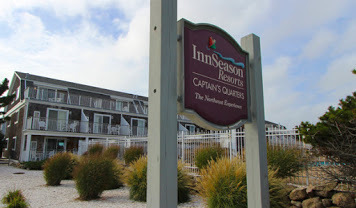 InnSeason Resorts – Captain’s Quarters is located on Falmouth Heights Beach, overlooking Vineyard Sound. 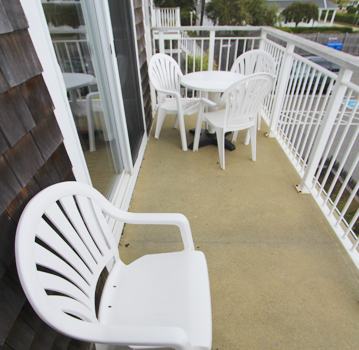 You’ll enjoy spectacular sunrises and sunsets with a view of Martha’s Vineyard. 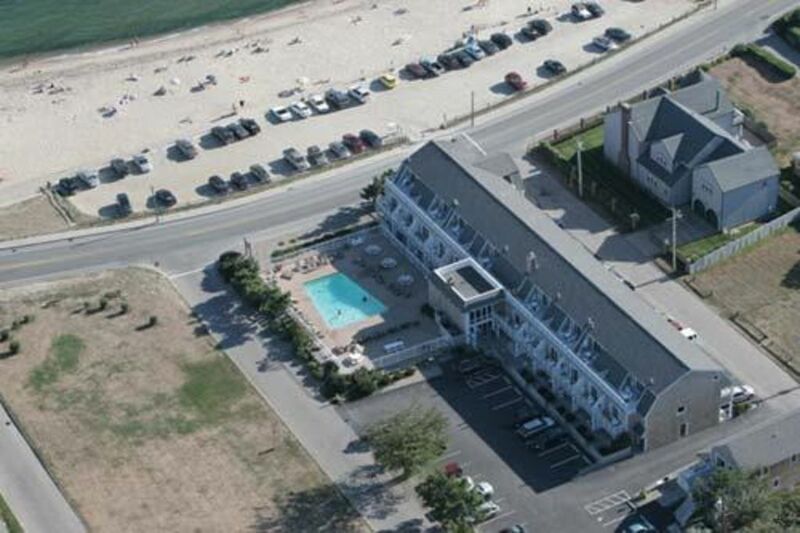 Many fine restaurants overlooking the ocean or harbor are close by. 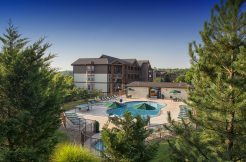 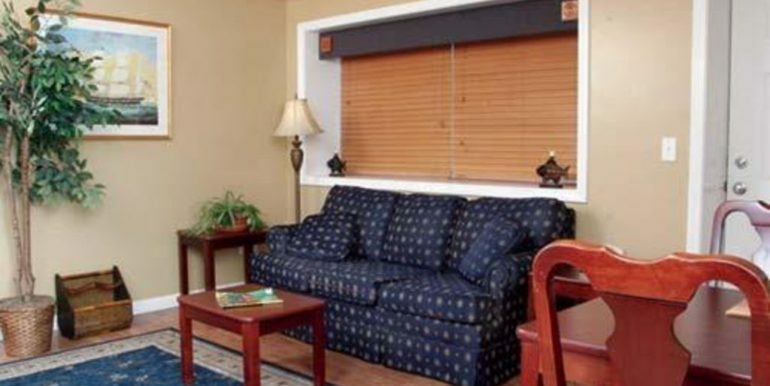 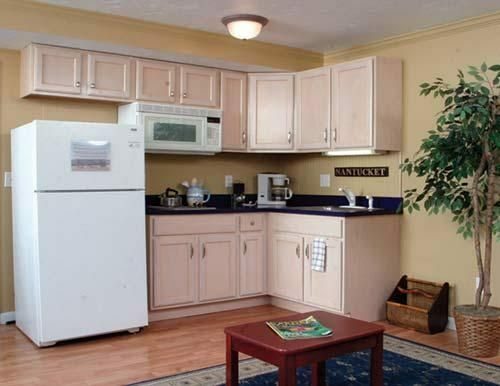 The center of town and shopping are only three miles away. 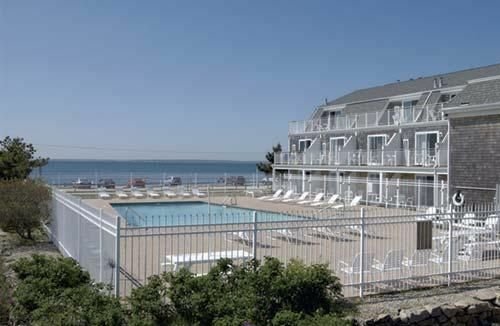 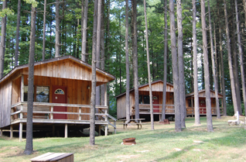 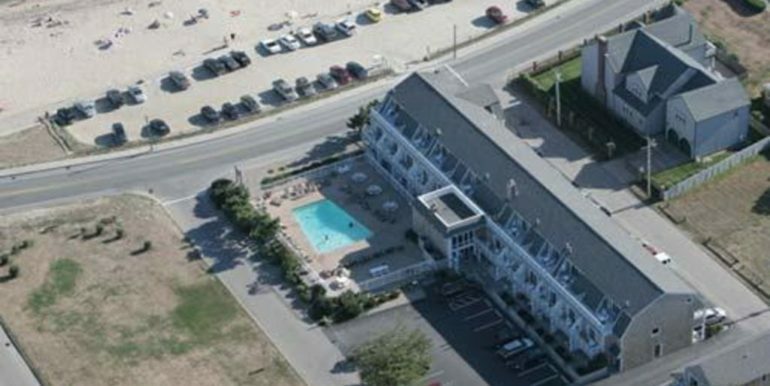 The area also offers 35 golf courses, ferries to the Vineyard, and a bike path to Woods Hole. 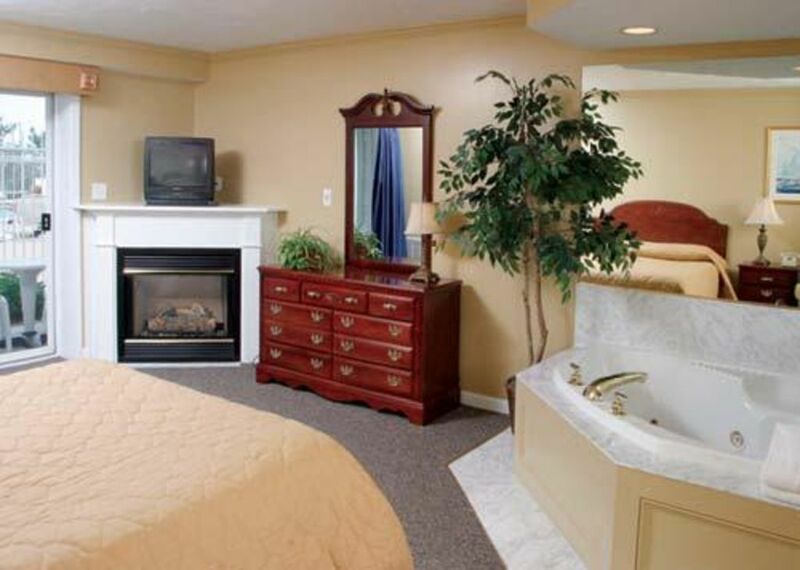 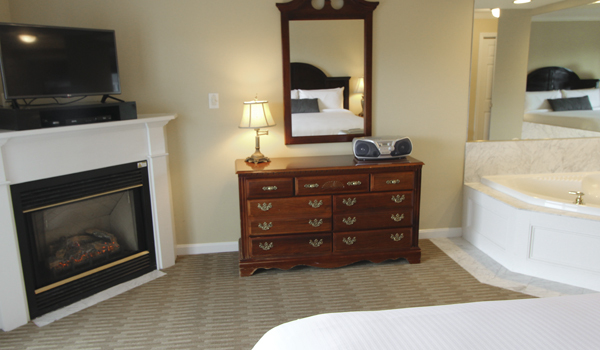 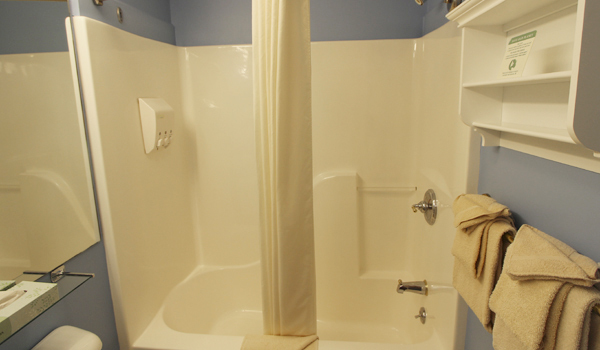 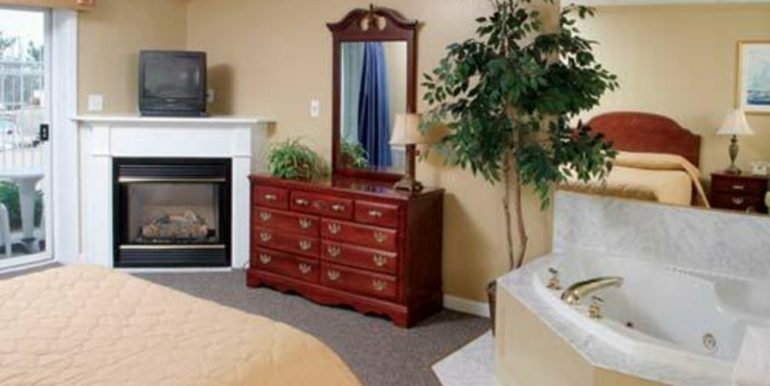 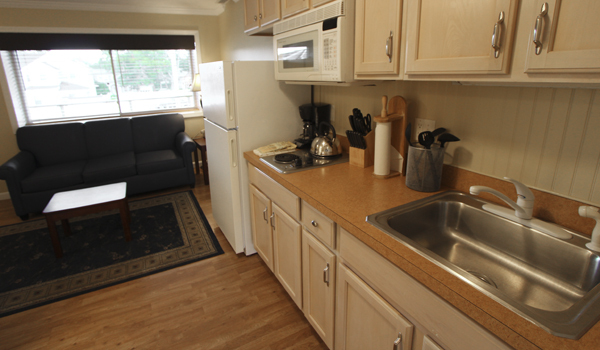 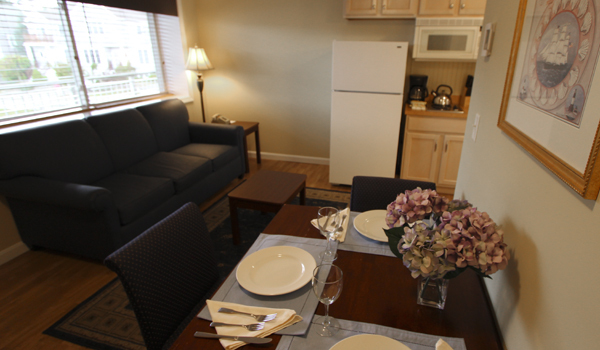 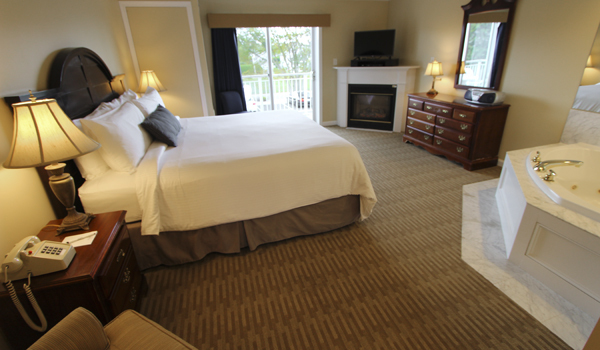 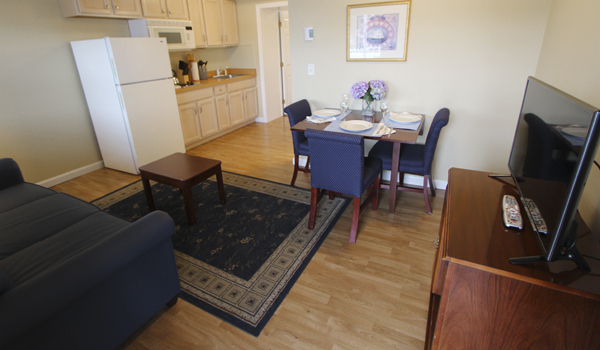 Within the resort’s one- and two-bedroom units are hot tubs, fireplaces, entertainment centers, and limited kitchens. 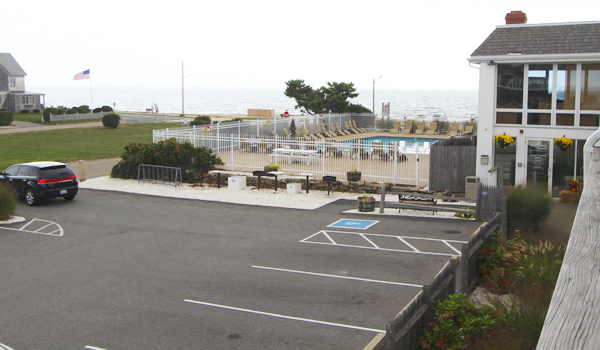 A seasonal outdoor heated pool is on the property, as well.